A popular use of the subject proverb is in Shakespeare’s The Merchant of Venice, which was written in 1596. “All that glitters is not gold” is to say that all may not be as it appears to be. Literally, it means that just because something sparkles or glitters, that does not mean it is gold. It could be some other metal or something that sparkles similarly to gold. In real life, it is easier to apply. For example, if someone appears to be your friend as they treat you nicely and act favorably to you, this does not necessarily mean that they are really your friend and hold your best interests at heart. You can, of course, also apply it to items or products that look or sound valuable, but can be worthless. Don’t be deceived by the designers’ dresses, shoes and jewellery that Mary wears. The fact is she is on the verge of bankruptcy. All that glisters is not gold. Question: Glitters appear to be a plural noun, why is it not “All those glitters are not gold”? Answer: Glitters is not a noun here. It is a verb. All in this situation should be followed by a singular verb as in “All is well”. “that glitters” forms a verb clause. 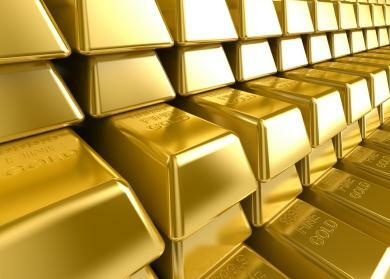 If you still cannot figure that out, please try treat it as “All (which glitters) is not gold”.